Call Edward or Carlos for Charter information in Cabo. 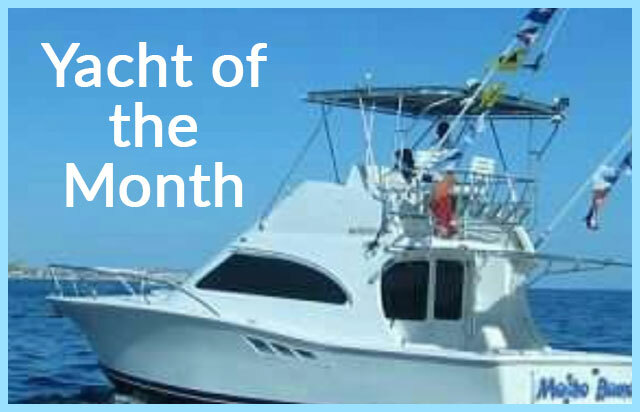 We now have a USA : 1-619-251-2910 or email us at: edward@cabosanlucascharters.com. We will respond within 24 hours. If you do not get a reply, please try again as we are bombarded with spam and are trying our best to filter out the bad and keep the good emails we receive. Emails with no subject info or ‘hello’ are considered spam and are filtered out. Thank you for your understanding. Any cacelations must be recevied a minimum of 72 hours prior to date of charter, or cancelation can not be accepted. A minimum charge will apply. Cancelations received in time will have a minimum booking fee applied due to dates and space can not be sold to others clients and we loose money.